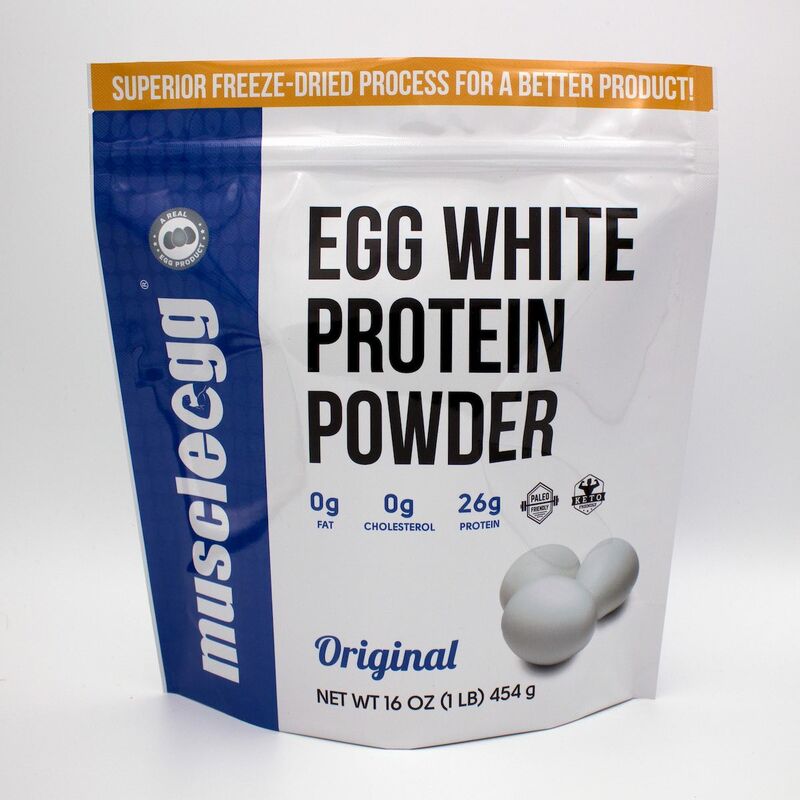 Another classic flavor, vanilla liquid egg whites has been one of our staples since the beginning. 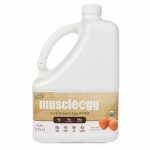 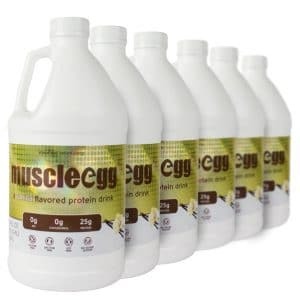 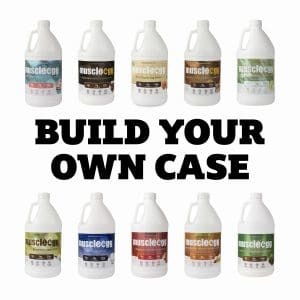 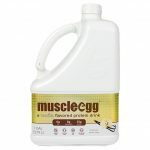 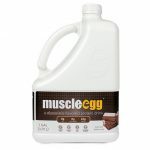 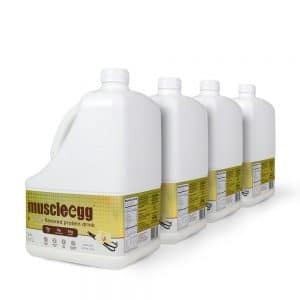 Perhaps the most versatile flavor of all MuscleEgg, vanilla will complement just about any recipe from drinking a glass by itself to the best French toast you’ve ever had or even adding it to your iced coffee in the morning. 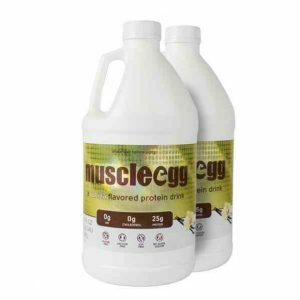 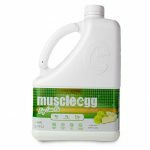 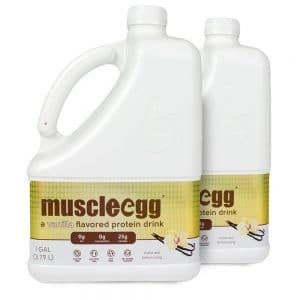 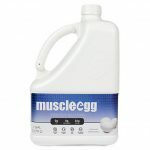 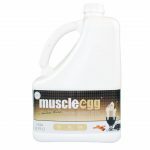 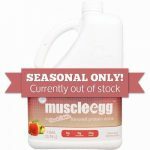 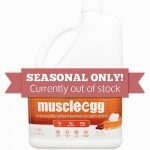 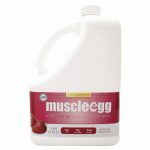 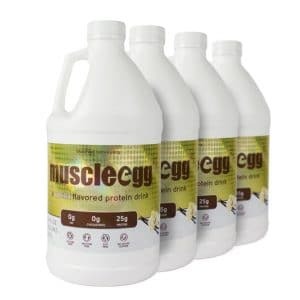 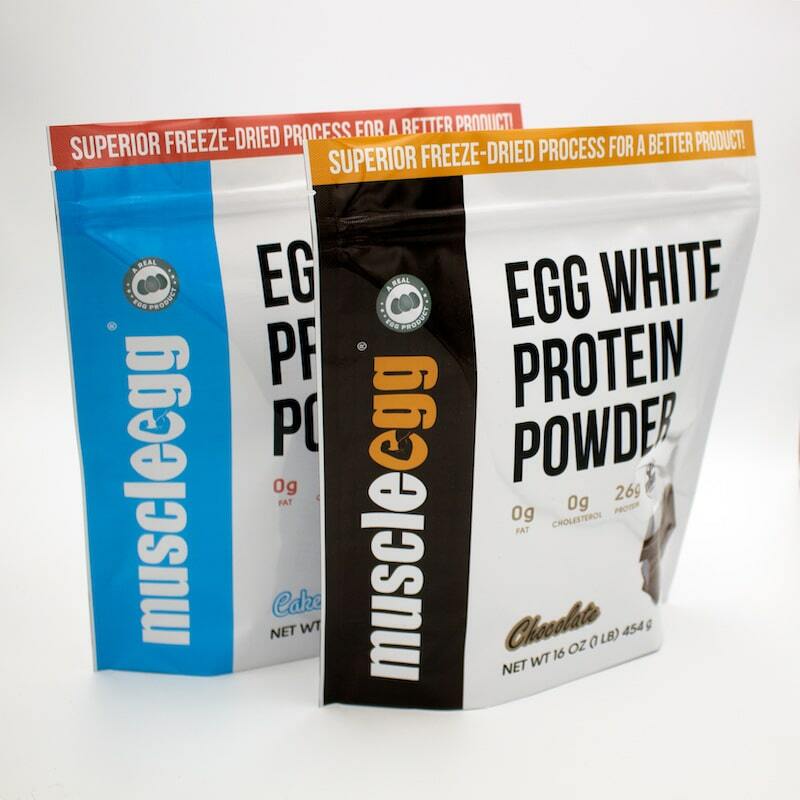 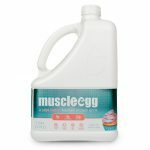 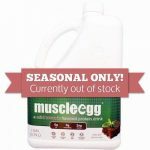 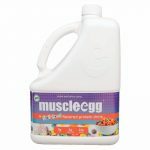 It has been a MuscleEgg staple since the beginning and will continue to stick around. 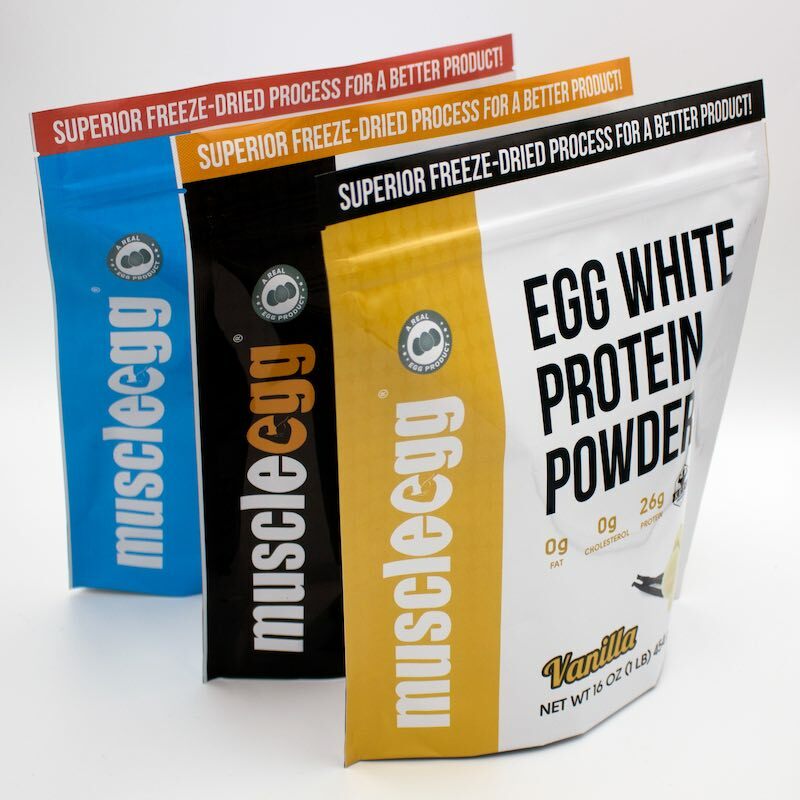 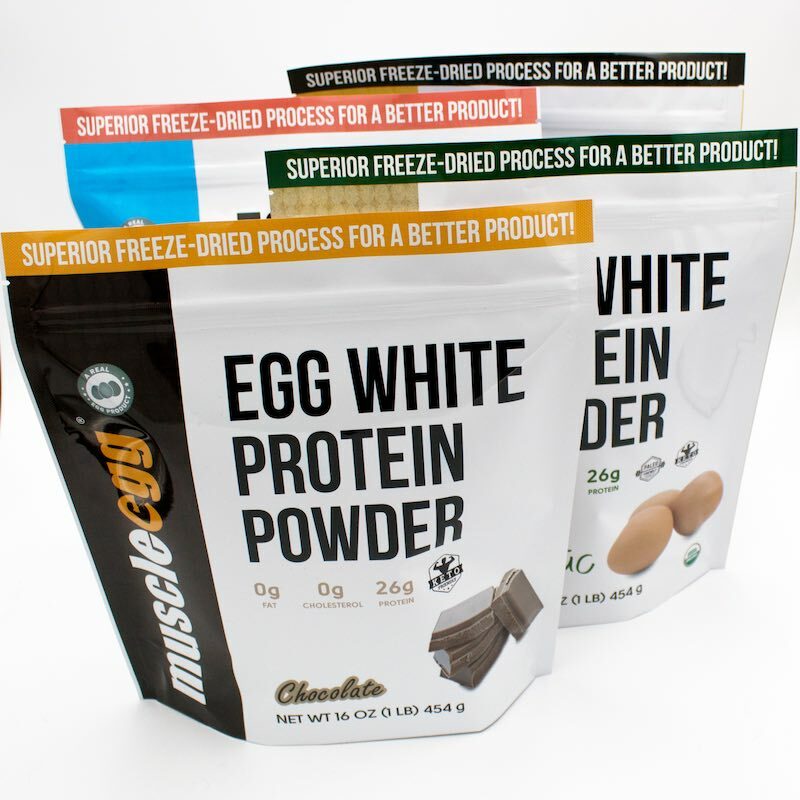 Get some vanilla MuscleEgg and find out your favorite way to use it! 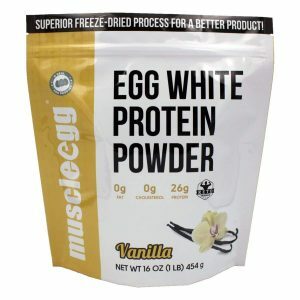 Order This Flavor in a Mix ‘n Max Case!